Membership to the website is FREE!!! Imagine having a place that is filled with inspiration, a place to indulge your creative side and to share your enthusiasm with a talented network of people just like you. This is what a creative membership at Afton's Old School Art Studio is all about. 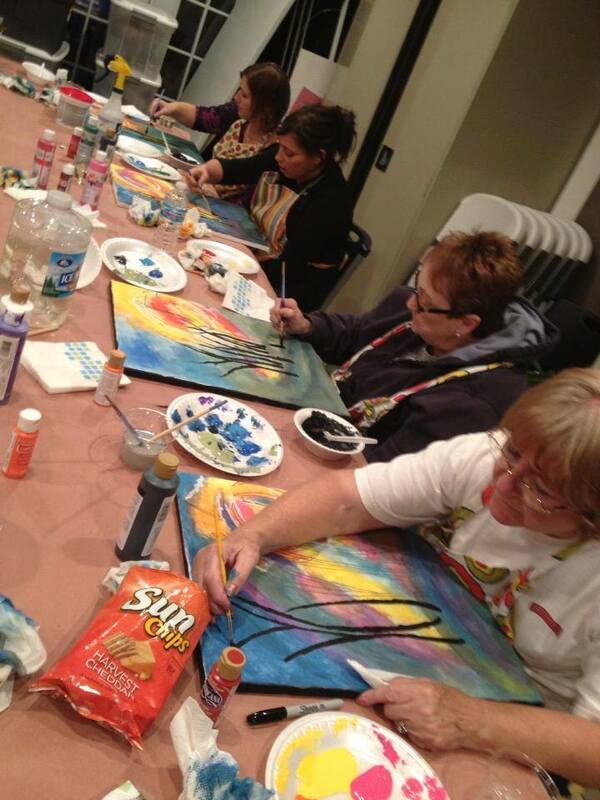 Here at Afton's Old School Art Studio we have studio well-equipped for all artistic mediums. Our experienced staff has a broad range of expertise and they are ready to assist you with all your artistic endeavors. We also offer our studio space to members for approved community Art Events at a reduced price. 1776 Maple Ln. Roseville Mn.